While in LABS at mcgarrybowen we were often asked to imagine what was possible when we could dig into data and pull out insights. Chas ewas one client that offered a lot of fodder for exploring this and in this case we looked a big category of business for Chaee, travel, and took a dive into how the plethora of data that was available to us through Chase and social networks could create a more powerful and useful experience for it's customers. 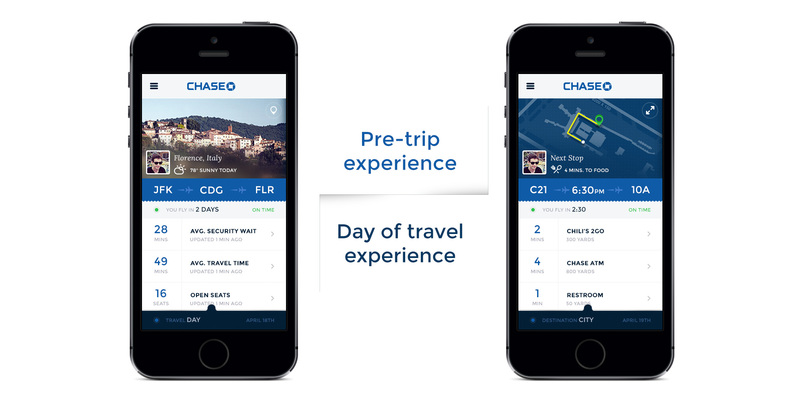 We took a look at the data that was available to us through transactional and customer information at Chase, coupled that with users own social data that they were producing everyday in their interactions with friends. By doubling these up we got a far more complete profile of a user. We could see the restaurants they were dining at. We could see how pleased they were based on tips left. We could see patterns in restaurant types to determine cuisine preferences. We could also back up recomendations based on favored places of trusted friends rather than getting recommendations from a brand. 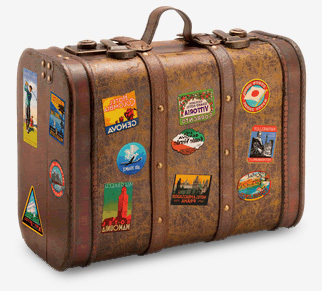 Layer on top of all of that information made available through travel third parties and we have a complete lifecycle of a trip covered in one experience. Social activity around your trip from purchase that starts the conversation of recommendations and allows for trip planning. Information sevred up in real-time on the day of travel improves that experience., and finally localized custom information at the destination brings the trip to life. This work was undertaken as part of ongoing future visions for the client. The results was well recieved and blown out into various other evolutions. Ultimately it was an idea purchased by the client for them to take internally if they wanted to and as a result I have no visibility into where the project went after my agency involvement. This work was heavily leaning on data analysis and proof of concepts driven by Michael Edgecumbe with overall concept, presentation and direction driven by myself. 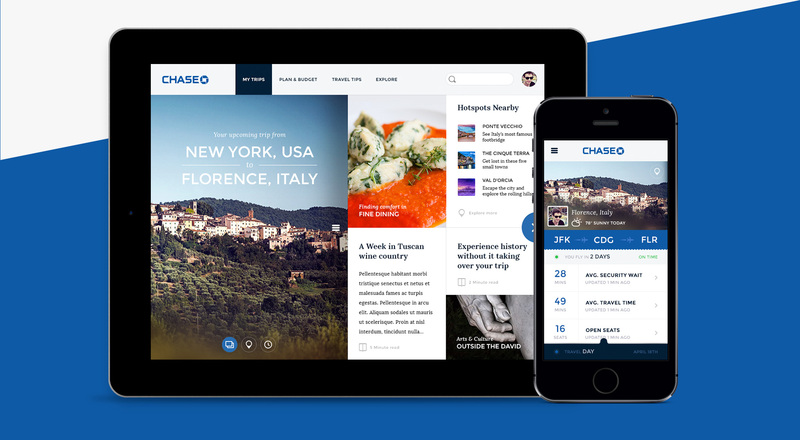 The design and UX work was undertaken by Marc Anderson under the creative direction of myself.